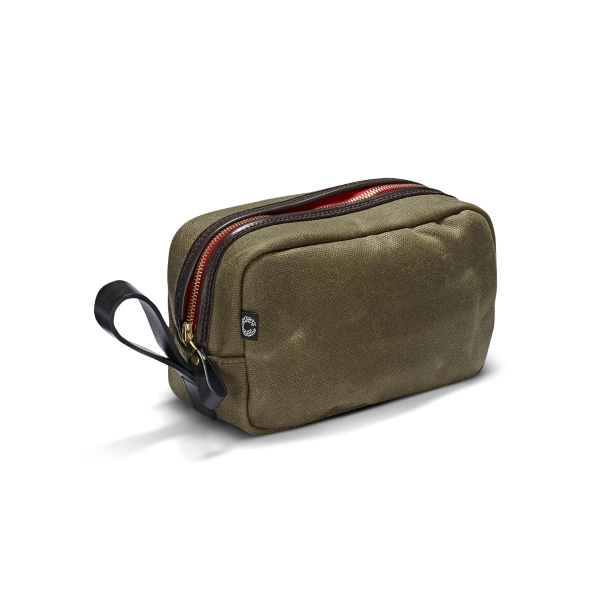 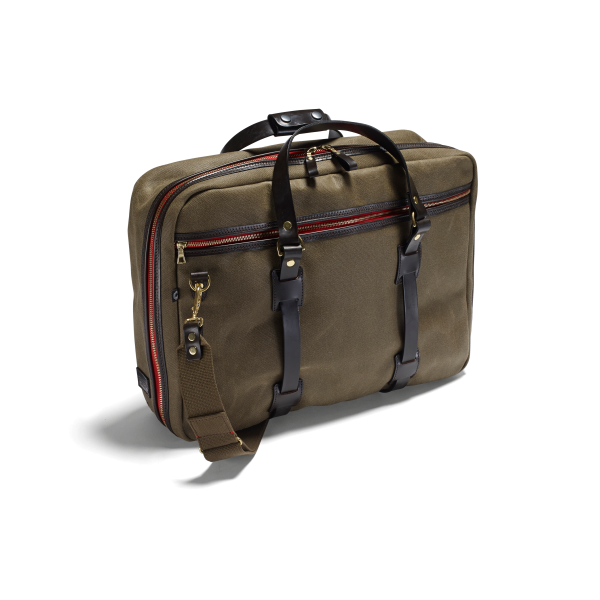 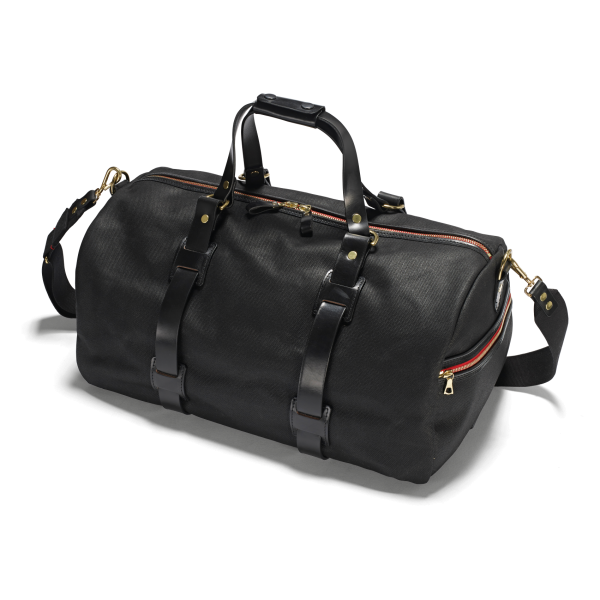 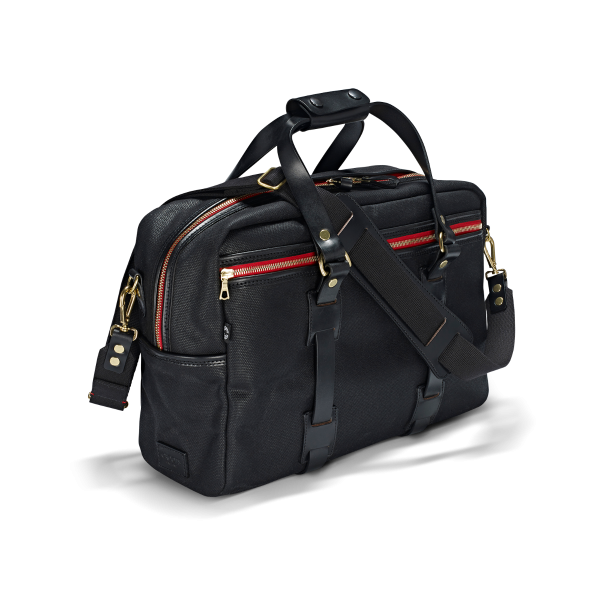 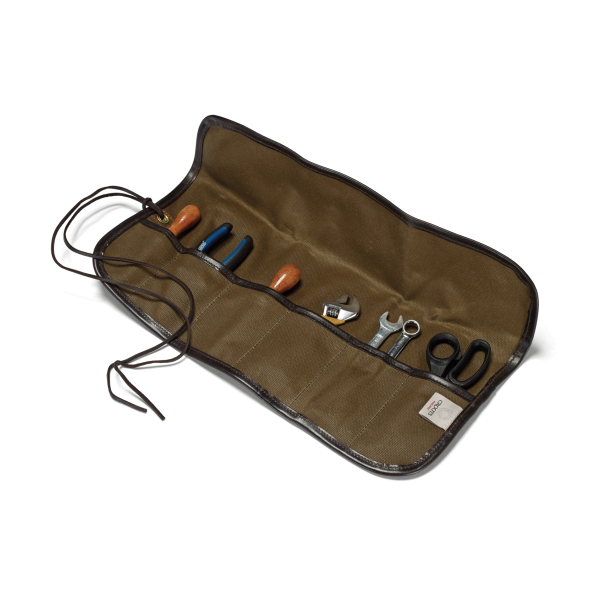 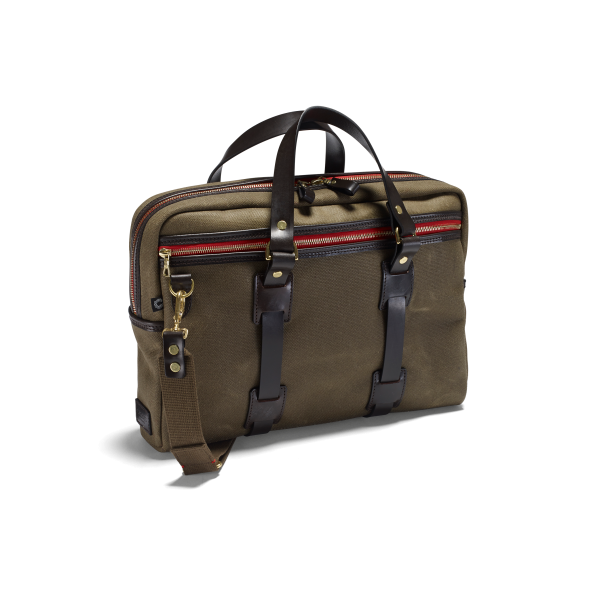 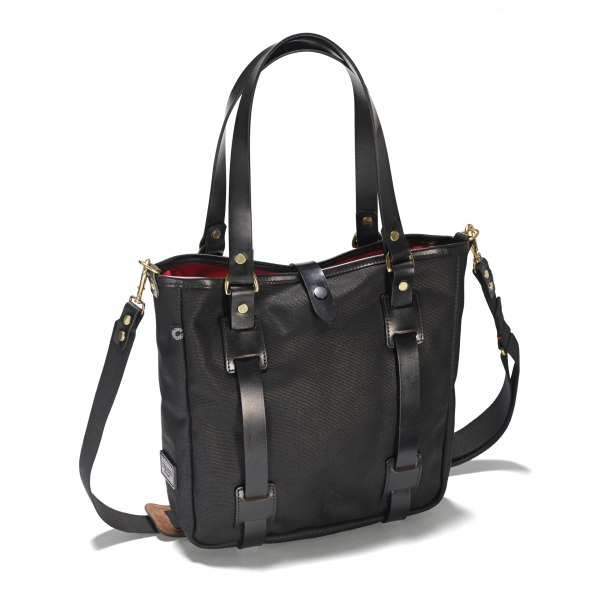 The Vintage duffle is a casual style holdall and comes with leather handles, removable shoulder sling and two zipped end pockets. 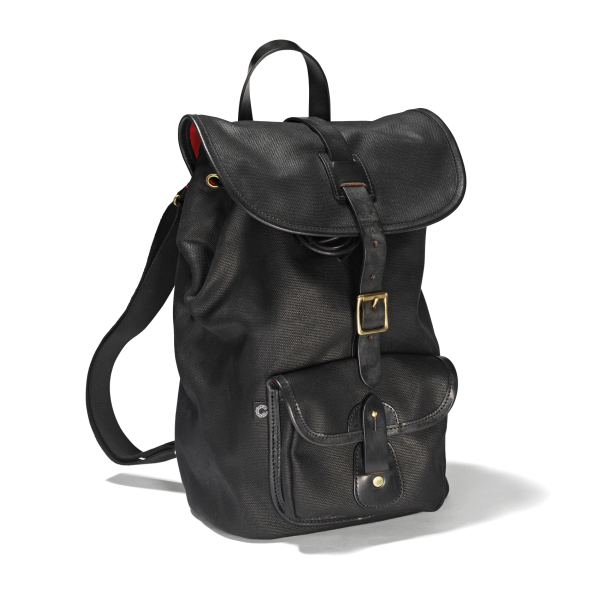 Available in medium and large sizes. 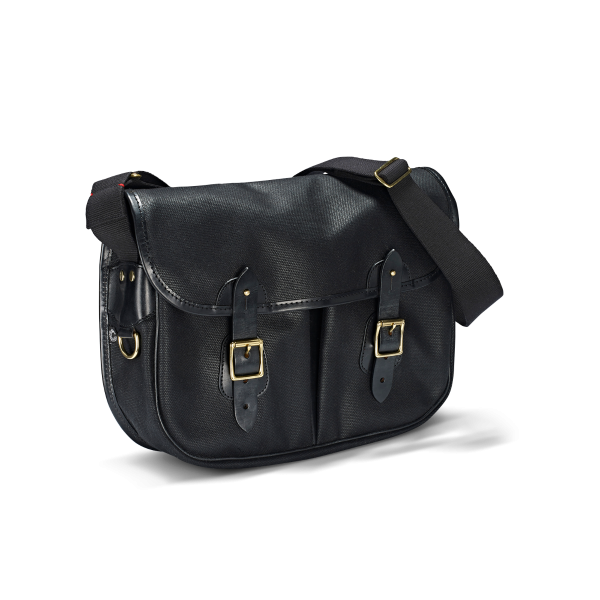 Medium: W21½ x H12 x D12½"
Large: W28 x H14 ½ x D15"